Winter Cowboy Jeans Fashion Man. Wearing Brown Hat, Jeans Jacket.. Stock Photo, Picture And Royalty Free Image. Image 34891702. 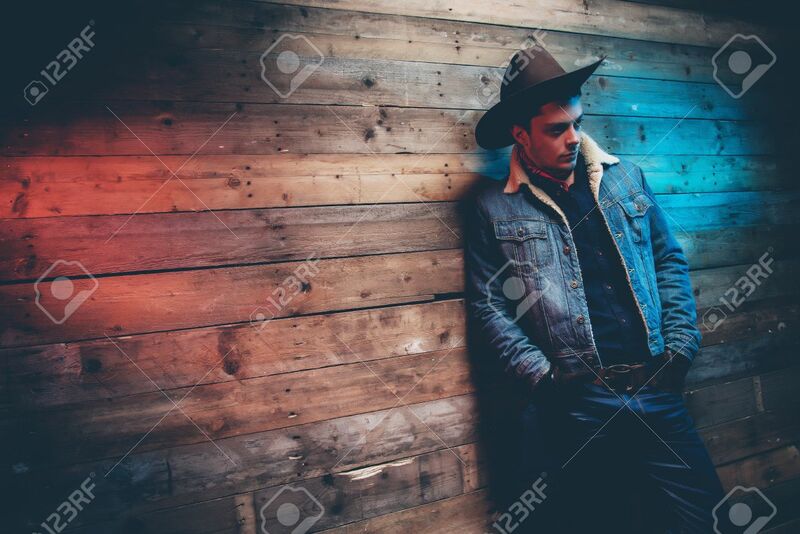 Stock Photo - Winter cowboy jeans fashion man. Wearing brown hat, jeans jacket and trousers. Leaning against old wooden wall. Winter cowboy jeans fashion man. Wearing brown hat, jeans jacket and trousers. Leaning against old wooden wall.